Jeremy Clarkson once declared that “you can’t be a true petrolhead until you’ve owned an Alfa Romeo”. Not for the first time, though, Jezza was wrong. With a few recent exceptions, modern Alfas are just gussied-up Fiats. And the classics, while bursting with brio, are less dependable than a Southern train..
No, if there’s one car every enthusiast should aspire to own, it’s a Porsche 911. This quirky, rear-engined coupe has evolved – and occasionally revolved – over more than five decades. Fast, fun and engineered with typically Teutonic thoroughness, it has inspired an automotive cult all its own: witness the number of dedicated 911 magazines in newsagents. And it’s still going strong: the millionth example recently left Stuttgart, and special editions, such as the 911R, sell out before they even reach showrooms. If you want the full, 100% proof 911 experience, you need one the original pre-1989 cars; and they don’t come much better than the last-hurrah Carrera 3.2, now available from around £30,000. The lovely 1989 example tested here was kindly supplied by Canford Classics. The classic Carrera isn’t an easy car to drive, but that’s key to its appeal. You need to engage your brain, exploit its strengths and work around its weaknesses. And learning those takes time. Despite being shorter and narrower than a new Porsche Cayman, the original 911’s cabin doesn’t feel short on space. Well, not unless you’re squeezed into the toddler-sized rear seats. It’s comically sparse by 2017 standards, though, with controls scattered seemingly at random and floor-hinged pedals skewed towards the centre of the car. Ergonomic eccentricities are soon forgotten when you fire up that trademark air-cooled flat-six, however. It whirrs, rumbles and churns: not musical, but deliciously mechanical. And the howl it makes at high revs will reverberate inside your skull for hours. 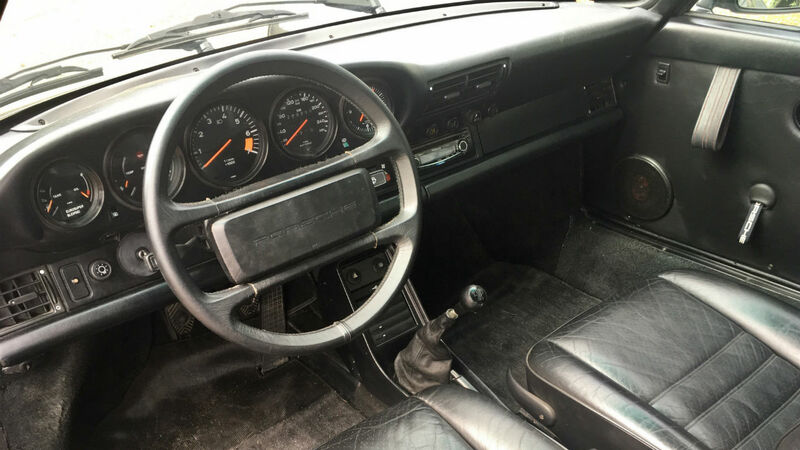 The 911’s unassisted steering and spindly gearlever demand measured, deliberate inputs, yet positively fizz with feedback. It feels lively and light-footed, effervescent even. Those characteristic front wings bob up and down, following the contours of the road, while the all-round disc brakes offer confidence-inspiring bite. 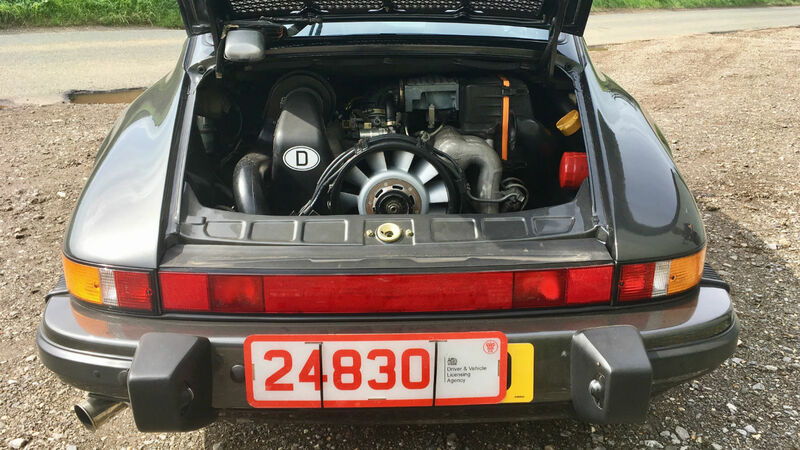 You never forget this is a rear-engined, rear-wheel-drive car – one with no electronic safety aids, no less – but the Porsche is hardly the ‘widowmaker’ of urban legend. It simply requires respect and a certain degree of restraint, especially when it rains. A new hot hatch will be quicker whatever the weather, but you’ll be having more fun. The 3.2 was sold in three body styles: coupe, convertible and Targa. Coupes are generally considered most desirable, although the removable-roof Targa is now firmly back in fashion. A ‘tea tray’ rear wing was optional as part of the Sport pack, along with stiffer dampers and shapelier seats. Alternatively, buyers could go the whole nine yards with the 911 Supersport: a 3.2 with the stretched wheelarches and beefed-up brakes of the 930 Turbo. It’s also worth noting that the post-1987 G50 gearbox – as fitted here – is slicker and more user-friendly than the original 915 unit. As such, G50-equipped cars tend to be worth more. 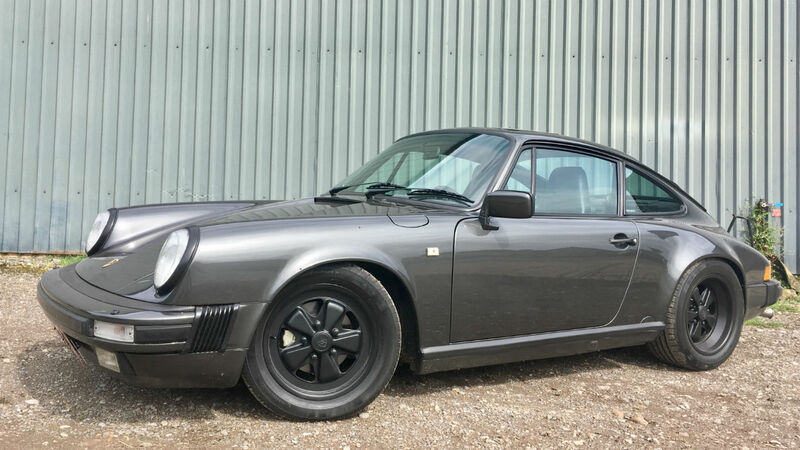 Is the Carrera 3.2 the ultimate retro daily-driver? Perhaps, even if the aforementioned rise in values means most owners now reserve their cars for sunny Sundays and special occasions. In truth, the G-Series 911 felt a little dated by the mid-1980s, yet it has aged remarkably well. To drive, it feels raw, vital and life-affirming, while its essential robustness stands in marked contrast to the flimsy over-complication of many modern cars. 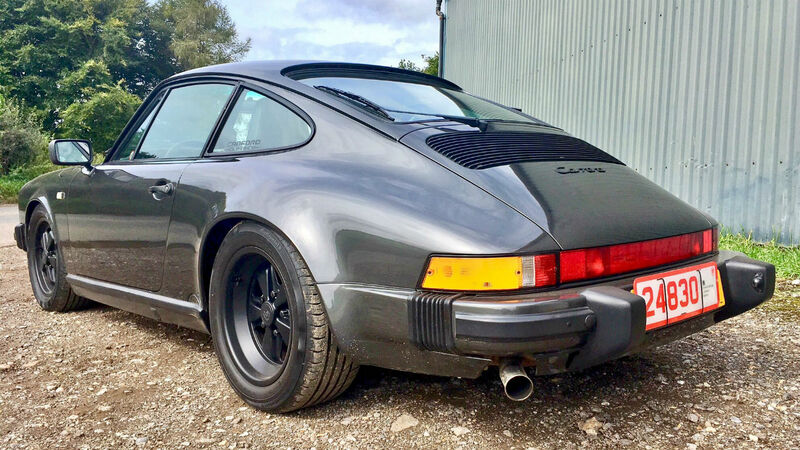 Three decades hence, when scores of present-day ‘991’ 911s are festering on scrapheaps with undiagnosed software gremlins, one suspects the classic Carrera will still be going strong. It’s a sports car icon, both of its time and timeless. Buy one now before prices get even crazier. Many thanks to Canford Classics (01929 472221) for the loan of this immaculate 1989 911. The car is currently for sale, priced at £55,000. 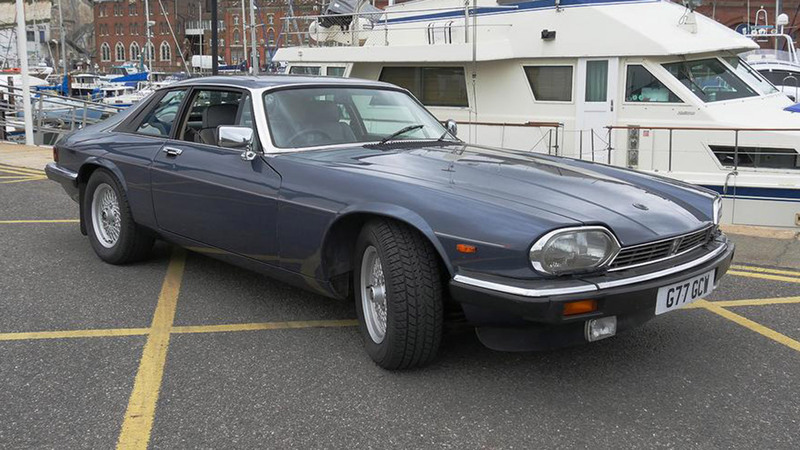 That reputation – for iffy reliability and single-figure fuel economy – is the reason this XJS is the cheapest V12 currently in the Auto Trader classifieds. Still, at £2,995, with a modest 69,114 miles on the clock, it’s a pretty magnificent car for the money. Forget the engine for a minute and just look at it. 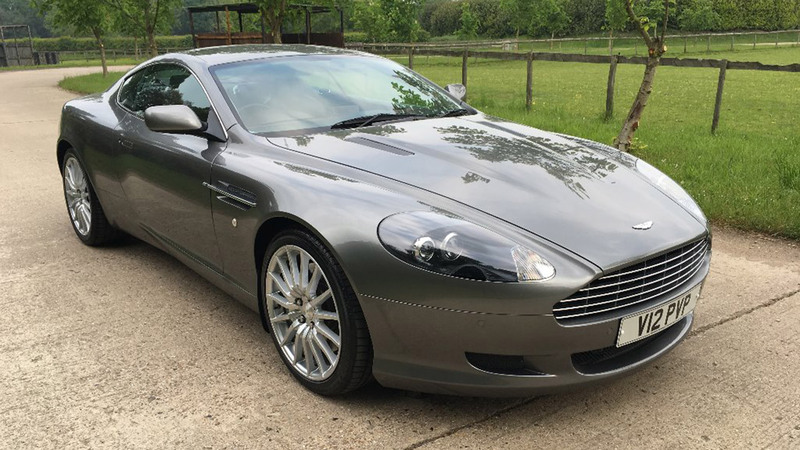 The DB9 could be the most beautiful car ever to emerge from Newport Pagnell. AND it has a creamy 450hp 5.9-litre V12. Just don’t mention the 18.9mpg thirst. The price of looking like James Bond is a not-insubstantial £52,950. However, that’s still less than half the cost when new in 2008. And this DB9 has covered a mere 8,000 miles. It’s barely run-in. How about something – slightly – more sensible? The ultimate fourth-generation (1998-2006) Mercedes-Benz S-Class boasts a mighty 500hp 5.5-litre V12 that blasts this long-wheelbase limousine to 62mph in 4.8 seconds. Very quietly. 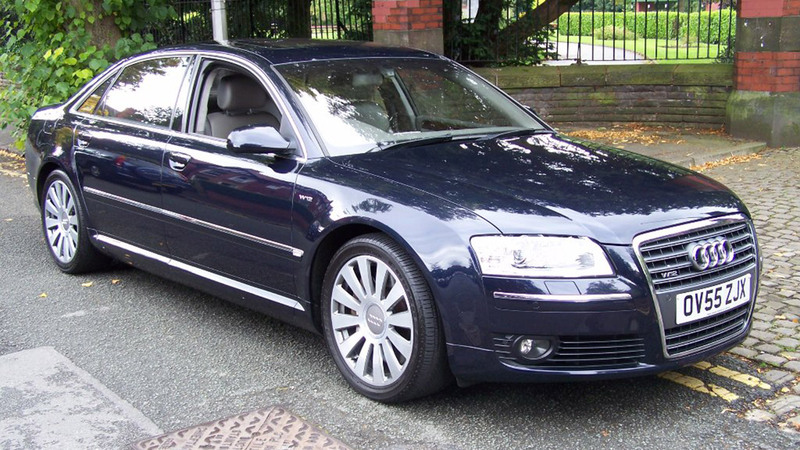 When new, this S600L would have cost £95,000. And that’s before options, such as the chunky Mercedes-branded carphone. 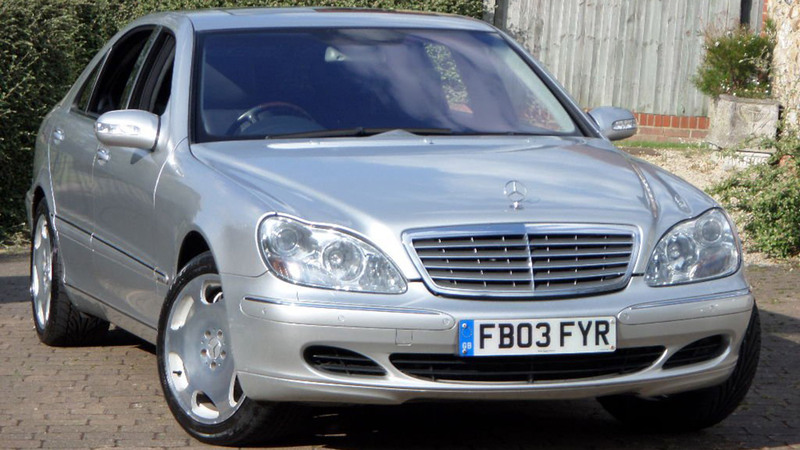 Fortunately, the wonders of depreciation mean you can buy this 2003 54,000-miler for just £9,994. Even taking running costs into account, that’s an incredible bargain. BMW’s answer to the S600L was the 760Li. With a 445hp 6.0-litre V12 and 0-62mph in 5.6 seconds, this is the closest you’ll get to an M7. The Chris Bangle-penned styling was controversial when new, but we reckon it’s aged rather well. The first-generation iDrive media system? Probably less well. 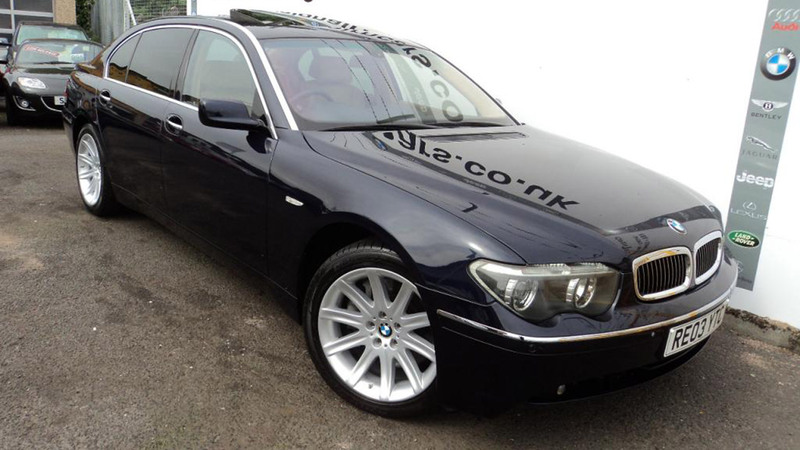 This 2003 760Li came with £12,800 of extras when new, taking it well over £100,000. Today, you buy it for £11,995 – seriously tempting for a one-owner car with 64,000 miles and full service history. Our stealthy blue 2005 A8 looks in excellent condition. It has covered just 49,000 miles in the hands of one owner, and is currently for sale on Auto Trader at £12,495. This, or a mid-range Fiat 500? You can also find a 12-cylinder engine in Audi’s seven-seat 4×4 – but this time it’s a diesel. 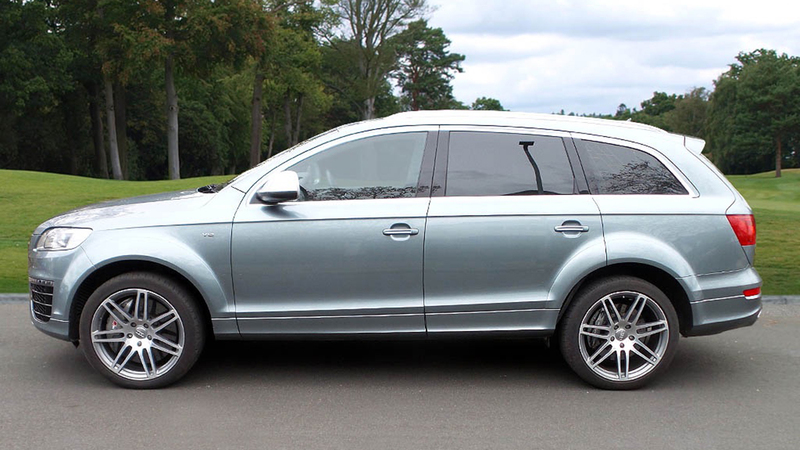 The mighty 500hp 6.0-litre V12 TDI makes the Q7 a bona fide alternative to a Range Rover. And because it drinks from the black pump, fuel economy is a not-too-terrifying 25.0mpg. Q7 V12s are few and far-between. This 2010, 60,000-mile example is advertised for £39,989 – not cheap, but that’s still more than £60,000 in depreciation since new. Or £10,000 a year. Or £27 a day. Eek. Wait, another 6.0-litre W12? Yup, Bentley is part of the Volkswagen Group so it gets to borrow this engine – tuned up to 560hp here. Supercar performance and a leather-lined cabin that seats four (at a squeeze). What’s not to like? 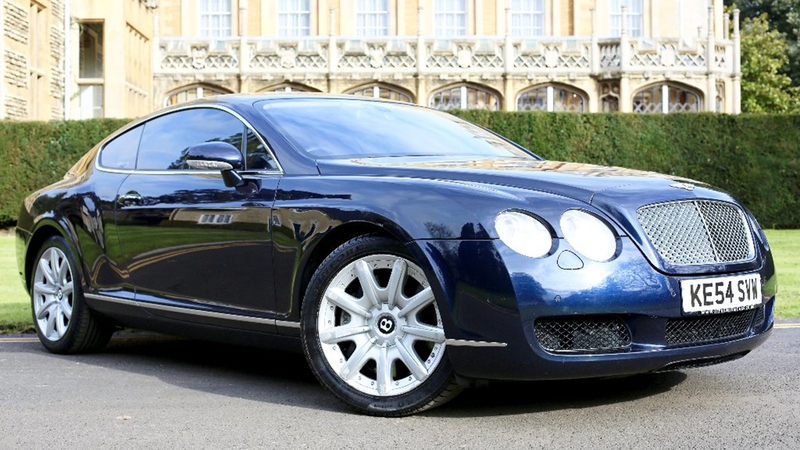 The Continental GT we’ve found in the classifieds is a 2004 car with 65,250 miles under its 19in wheels. The Audi-based infotainment is starting to look dated, but the fastback styling is as fresh as ever. Fit a private plate and most would struggle to tell this apart from the current car. Now things are getting serious. 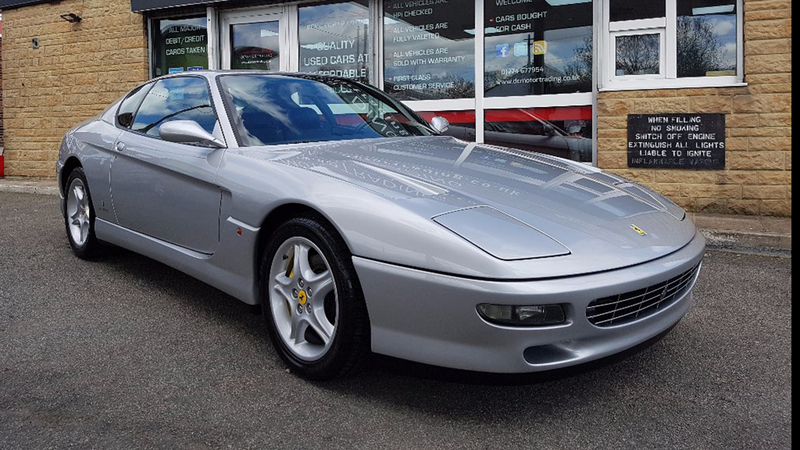 We hesitate to describe any V12-engined Ferrari as a ‘bargain’, but the gorgeous 456 GT is cheaper than most. And while maintenance costs alone will amount to several thousand pounds a year, you’ll make that back over time as the car appreciates in value. In theory. This left-hand-drive 456 GT looks subtly beautiful in silver with a black leather interior. It has a 442hp 5.5-litre V12 and, best of all, an old-fashioned Ferrari manual ’box with an exposed metal gate. Even at £48,995, the want is strong with this one. 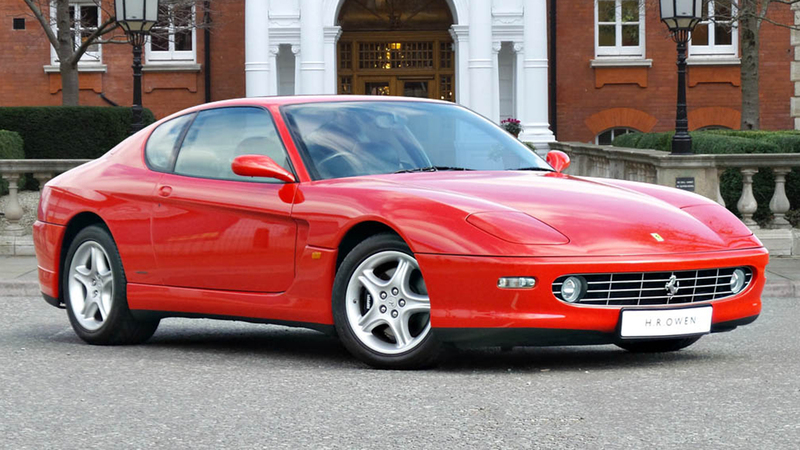 Here’s another Ferrari that’s still relatively affordable – but probably not for long. The 400i packs a 310hp 4.8-litre V12, along with straight-edged styling that evokes the 1970s as powerfully as a kipper tie. This manual 400i is apparently one of 31 right-hand-drive examples made. It has spent much of its life in New Zealand, and has covered just 19,000 miles. 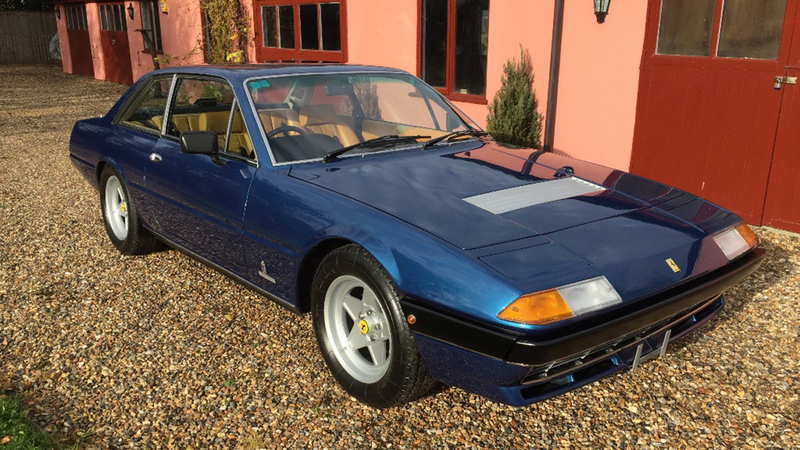 The £55,900 asking price is a fraction of what you’d pay for an equivalent Ferrari 512 BB. Our final 12-cylinder car is the grandest of all: the Rolls-Royce Phantom. The first Roller built under BMW and put the British brand firmly back at the top of the super-luxury tree. A 453hp V12 delivers effortless progress – no mean feat in a car weighing more than three tonnes. 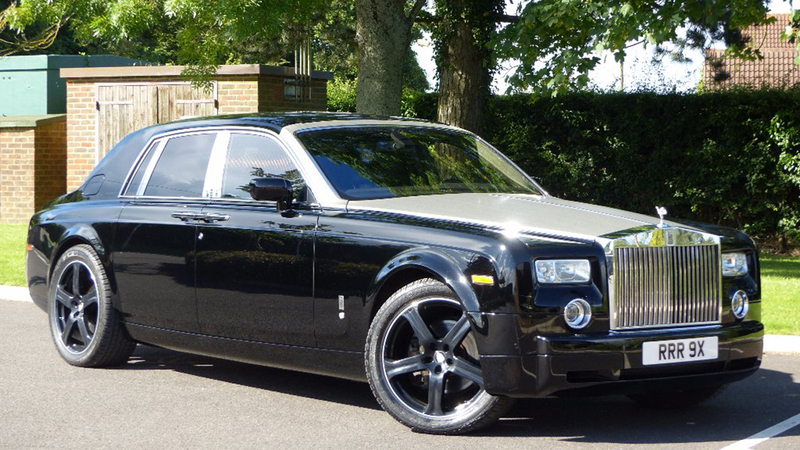 At £79,995, this particular 2004 Phantom was the cheapest available on Auto Trader at the time of writing. And we’ll acknowledge that, with those 22in Revere alloy wheels, the spec is more Premiership footballer than Lord Sugar. Still, £80k for the pinnacle of V12 indulgence doesn’t seem too steep.